PREMIER!! NAVIGATION!! POWER GLASS SUNROOF W/ 2ND ROW SKYLIGHT!! BLUETOOTH!! REAR VISION CAMERA!! 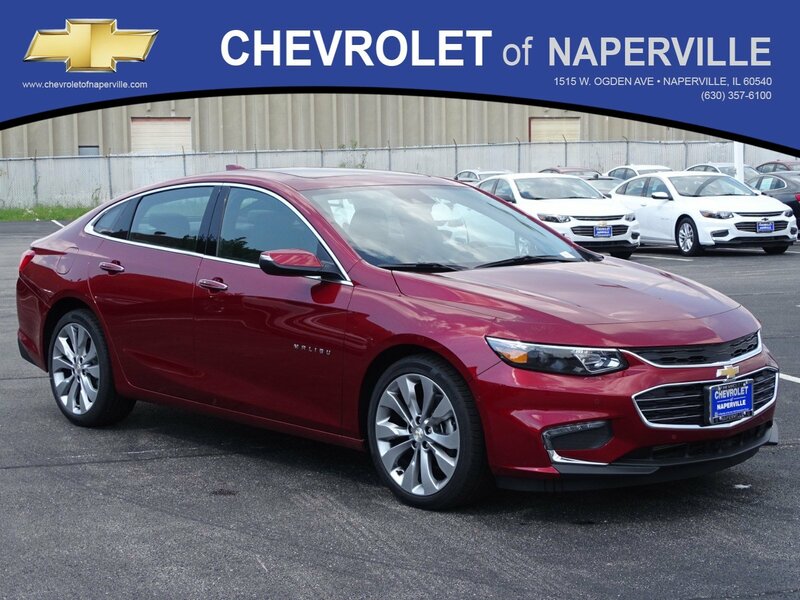 2018 CHEVROLET MALIBU 4-DOOR SEDAN PREMIER 2LZ, CAJUN RED TINTCOAT ON JET BLACK HEATED/COOLED LEATHER SEATING, 2.0L 4-CYL TURBO ENGINE UNDER THE HOOD, 9-SPD AUTOMATIC TRANSMISSION, 32 HWY MPG!! LET’S GO OVER ALL THE OPTIONS ON THIS ALPHA DOG OF THE MALIBOOYAAH WORLD!! COLOR TOUCH SCREEN WITH NAVIGATION, POWER GLASS SUNROOF WITH 2ND ROW SKYLIGHT, REAR VISION CAMERA, 19 ALUMINUM WHEELS, 9-SPEAKER BOSE PREMIUM SOUND, LED TAIL LAMPS, REMOTE STARTER, EZ KEY PASSIVE ENTRY SYSTEM, PUSH BUTTON START, 8-WAY POWER DRIVER SEAT, 6-WAY POWER PASSENGER SEAT, HEATED STEERING WHEEL, DRIVER CONFIDENCE PACKAGE GETS YOU: INTELLIBEAM HEADLAMPS W/ SENSOR INDICATOR DISTANT CONTROL, FORWARD COLLISION ALERT, REAR CROSS TRAFFIC ALERT, LANE KEEP ASSIST, LANE CHANGE ALERT WITH SIDE BLIND ZONE ALERT, AND PEDESTRIAN DETECTION, DRIVER CONFIDENCE PACKAGE II GETS YOU: ADAPTIVE CRUISE CONTROL, SEMI-AUTOMATIC PARKING ASSIST, AND FRONT AUTOMATIC BRAKING, LADIES AND GENTLEMEN…LETS JUST SAY THIS ONE IS LOADED!! 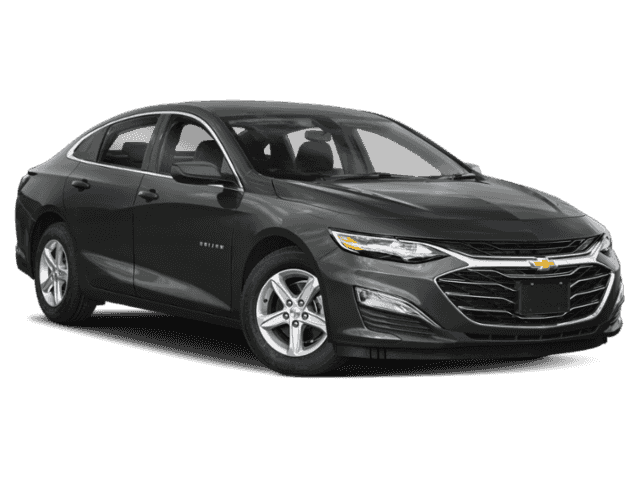 NOW…LETS TALK WARRANTY….YOU GET A FULL 36 MONTH OR 36,000 MILE BUMPER TO BUMPER COVERAGE GOOD FROM THE DAY YOU TAKE DELIVERY, PLUS A 5 YEAR OR 60,000 MILE POWERTRAIN COVERAGE, AND FOR THE CHERRY ON TOP…2 YEARS OR 24,000 MILE MAINTENANCE…YEP…2 YEARS OF FREE MAINTENANCE!! 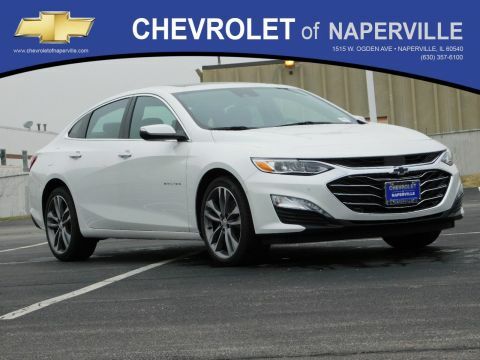 COME ON IN TODAY AND TAKE THIS LOADED UP MALIBU PREMIER FOR A SPIN AROUND OUR CHEVROLET OF NAPERVILLE TEST TRACK!! FIRST ONE HERE WINS…SEE YA SOON!! 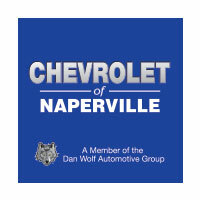 FIND NEW ROADS HERE AT CHEVROLET OF NAPERVILLE….